I began writing because I love reading. I didn't plan it, it just sort of evolved and it was Georgette Heyer's fault. If you've never read her novels and you love great stories, memorable characters and really fine writing, then you might like to give Heyer's books a try. Titles like The Grand Sophy, Friday's Child, The Talisman Ring, Sylvester and Venetia have kept her books in print for nearly a hundred years. 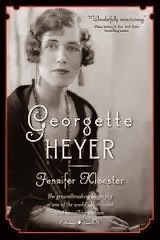 It was the quality of Heyer's writing that led me to write my first two books: Georgette Heyer's Regency World (an illustrated companion to the world of Heyer's best-loved novels) and Georgette Heyer (the authorized biography of the famously reclusive bestseller), but I have no doubt that it was the pleasure of her stories that led me to want to write a novel of my own. 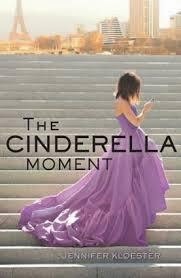 I began it soon after finishing the biography. I'd had the story idea years earlier and it had been kind of bubbling away in the back of my brain while I was writing my non-fiction books. 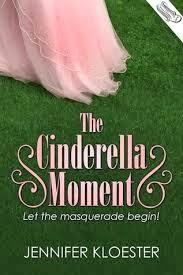 Maybe it was the seismic shift from fact to fantasy but I had a lot of fun writing The Cinderella Moment! Partly because this new book was my very own creation – a story about characters that I had made up, who were doing things thought of in my imagination – a very big difference from the fact-based writing of my first two books. It took me a little while to adjust though. 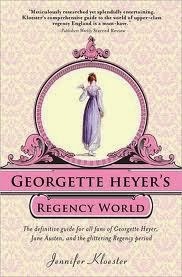 I'd spent ten years researching Heyer's life and it had taken me nearly five years to write her biography. I'd immersed myself in her world and worked hard to ensure that I had evidence for everything I said about her. 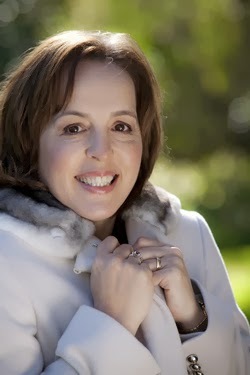 I'd wanted to give the reader a fully-fleshed Georgette Heyer with all of her brilliance, her faults and her foibles – a real person brought to life for her legions of fans. 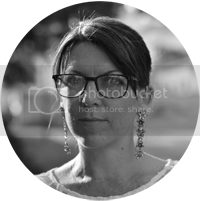 Now I was creating characters whose lives and situations came out of my head. I wrote their back stories and discovered the pleasure of making things up! It took me a while to throw off the non-fiction writer's mantle and to realise that when things weren't working I could simply change direction, introduce a new character, alter a relationship, rewrite a scene, make them go dancing or play polo or whatever the story needed. Gone were the constraints of the historical record, primary source material and cold hard facts. Instead, my characters could do things I'd only dreamed of, take risks, go to amazing places and have glorious wonderful romances. But I also discovered that fiction has its rules, too. While it was wonderfully liberating to be able to create an entire house out of my imagination, there were certain things I couldn't alter. My book is set in the present day in Paris and that meant if I wanted my fictional world to be convincing there were certain things I couldn't invent. The location of the Louvre, for example, or the gorgeous restaurant at the Ritz, or the revolving door at the Hotel de Crillon. It was important to me that these things were right, along with the smaller details of fabric and fashion that are so important to my story. Ironically, given my new sense of freedom from historical facts, this meant doing research! Funny how things turn out!